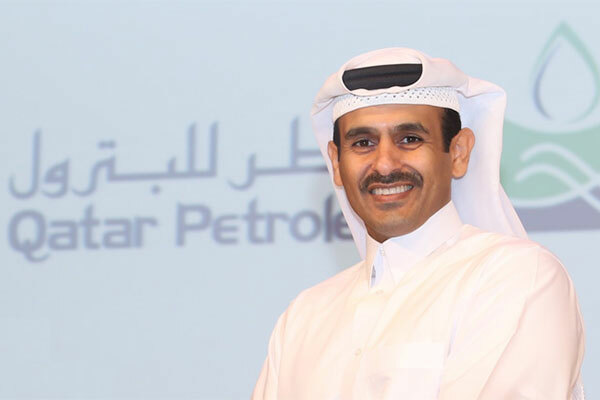 Qatar Petroleum has invited a group of leading international companies to submit proposals to develop and operate a new world-scale petrochemicals complex at Ras Laffan Industrial City. The petrochemicals complex will include an ethane cracker with a capacity of more than 1.6 million tons per annum (MTPA) of ethylene, making it the largest ethane cracker in the Middle East, and one of the largest in the world. The complex will also include world-class derivative plants, which will consolidate Qatar’s position among the leading petrochemicals producers in the world markets. The engineering design of the petrochemicals complex should commence shortly, leading to a planned start-up in 2025.